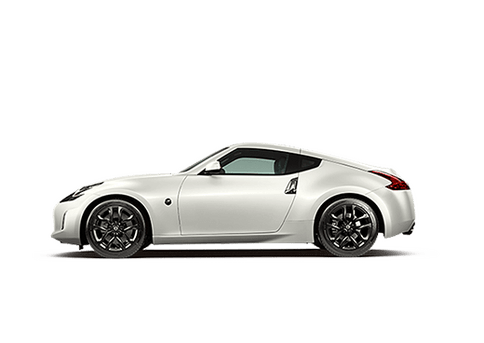 The 2018 production year was very good to Nissan for a number of reasons, but perhaps above all else it will be remembered as the year in which the automaker rolled out the all-new and innovative Kicks. 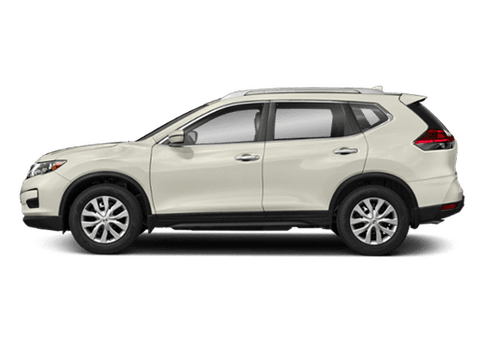 With this subcompact crossover, Nissan aims to claim the top spot of yet another vehicle segment. 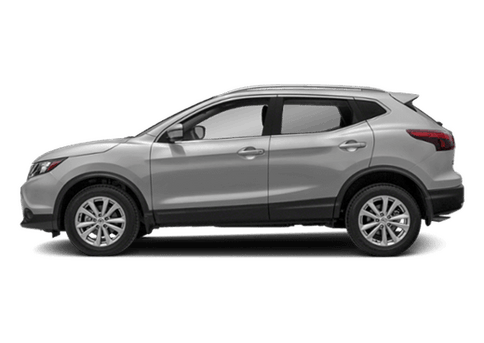 Before it begins its ascent to the top, the 2018 Nissan Kicks must make a few pit stops, such as its arrival to Charlie Clark Nissan in Harlingen, TX. 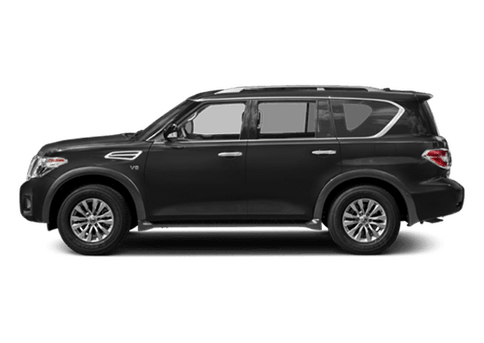 Available now in our new Nissan inventory, the Kicks has already attracted plenty of familiar faces into our showroom as well as many new prospective customers. 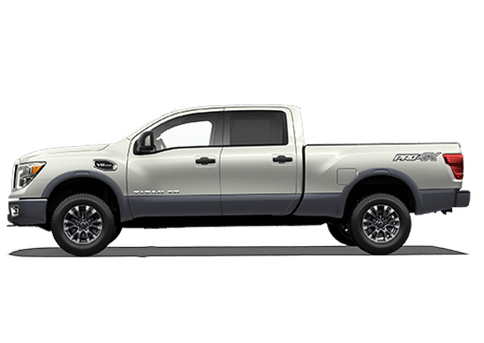 Every model of the 2018 Kicks comes with a standard 1.6-liter engine that generates up to 125 horsepower and 115 pound-feet of torque. According to estimates from the EPA, each model of the 2018 Nissan Kicks can earn up to 31 city-mpg, 36 highway-mpg, and 33 combined-mpg. *1 Unlike its performance specs, the features of the Kicks vary from one trim grade to another. 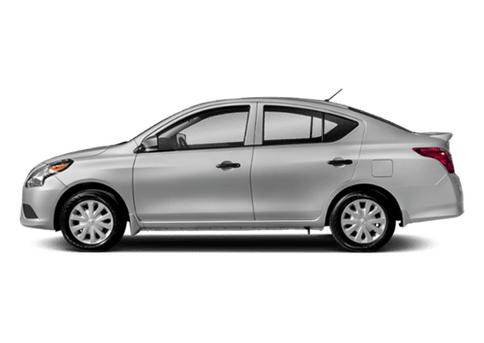 The base S trim, for example, comes with standard Bluetooth®, a rearview camera, three USB ports, cruise control, automatic headlights, and much more. 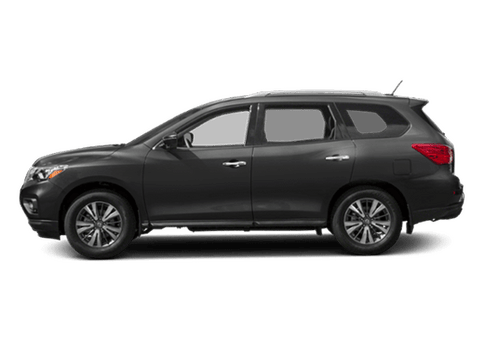 Move on up to the mid-tier SV trim, on the other hand, and Nissan adds several high-tech systems, including Apple CarPlay™, Android Auto™, and SiriusXM® satellite radio. Also on the SV trim, the Kicks comes equipped with state-of-the-art safety features, such as Blind Spot Warning and Rear Cross Traffic Alert. Far from done there, for those who want a truly top-of-the-line vehicle, the 2018 Nissan Kicks SR trim is undeniably the most luxurious of the bunch. 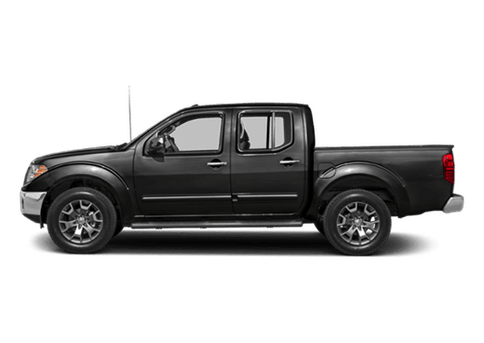 With it, you’ll add LED headlights and fog lights, upgraded cloth upholstery, a leather-wrapped steering wheel, and so much more. No matter which 2018 Nissan Kicks you may choose to call your own, be sure to do so by working with our team at Charlie Clark Nissan in Harlingen, TX. *1. 2018 EPA Fuel Economy Estimate 31 city / 36 highway / 33 combined MPG. Actual mileage may vary with driving conditions – use for comparison only.